We have worked with Durobyte for several years on many marketing, design, and web initiatives. 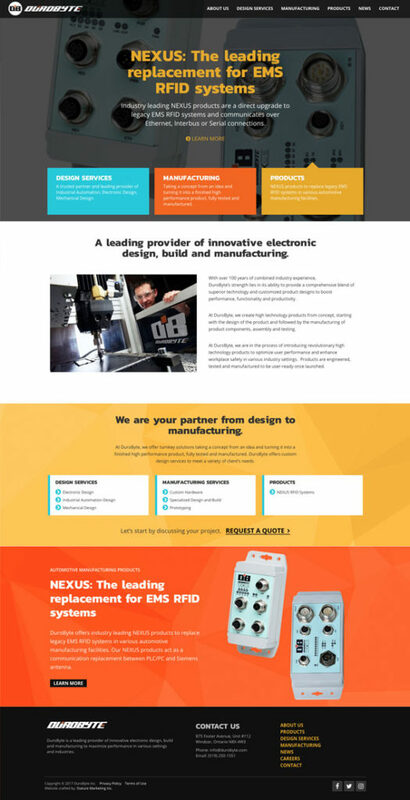 Recently we helped with a complete website re-design and upgrade of key marketing collateral with stunning results. We crafted a custom WordPress website with a very easy to manage administrator experience. Our strategy team developed a plan to organize the key business content is a user-friendly manner. The final product was fully responsive and search engine optimized. 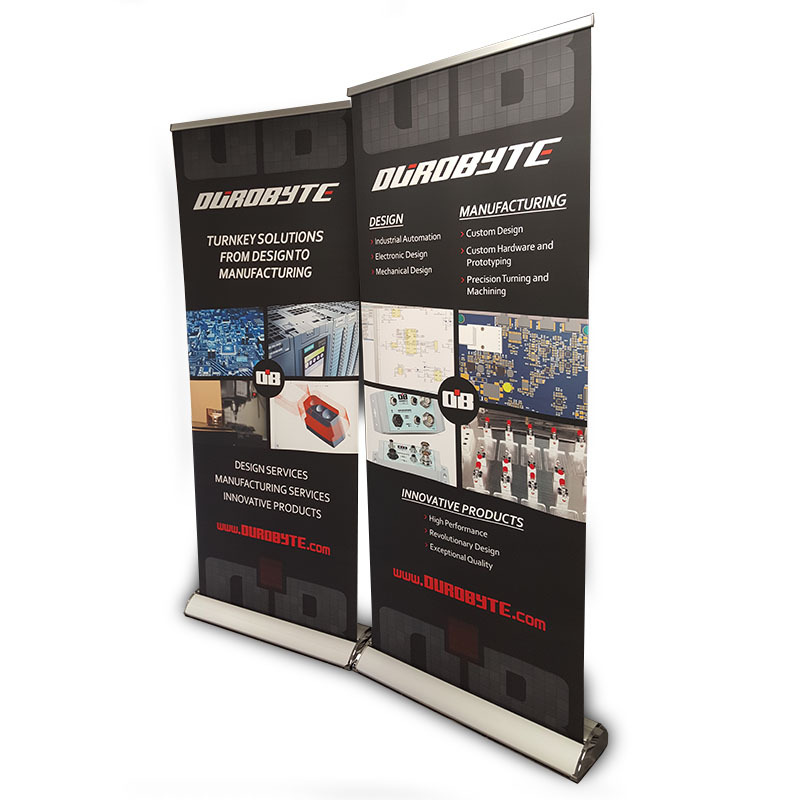 Pull-up banners are great for any business to have on hand for events and demonstrations. We designed and printed 2 premium quality pull-up banners for trade shows. Making sales is a tough job in any business. 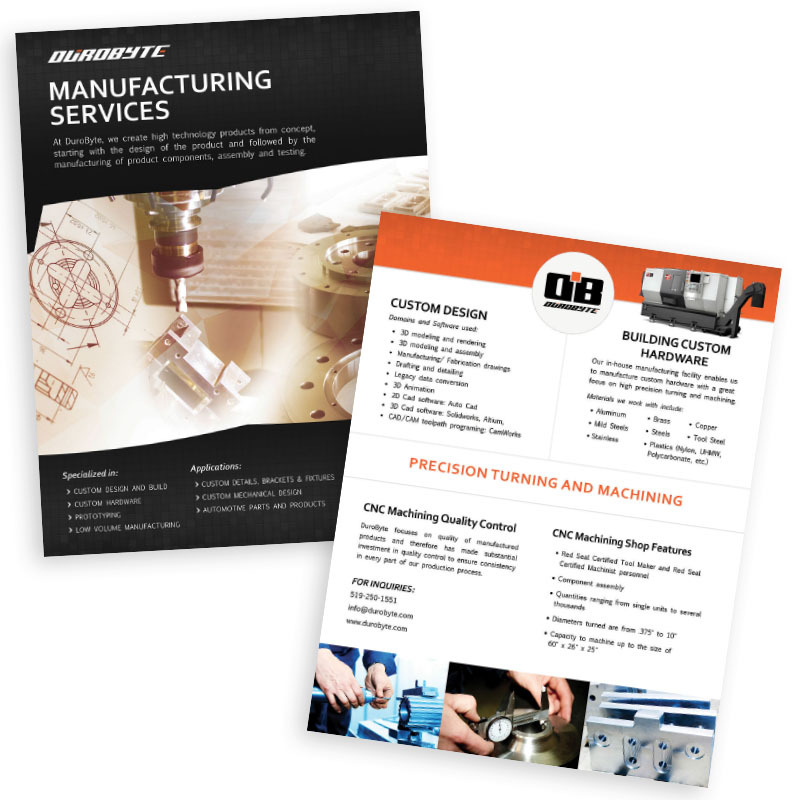 Our marketing strategist and design team worked together to create sales collateral that are visual appealing and informative to help potential customers digest the details and recognize the professionalism of the organization.